Planning a trip to Kerala in south India? If you go on the internet, you will no longer have to use a mouse or keyboard to browse a section of the of Kerala Tourism website – you can instead gesture! 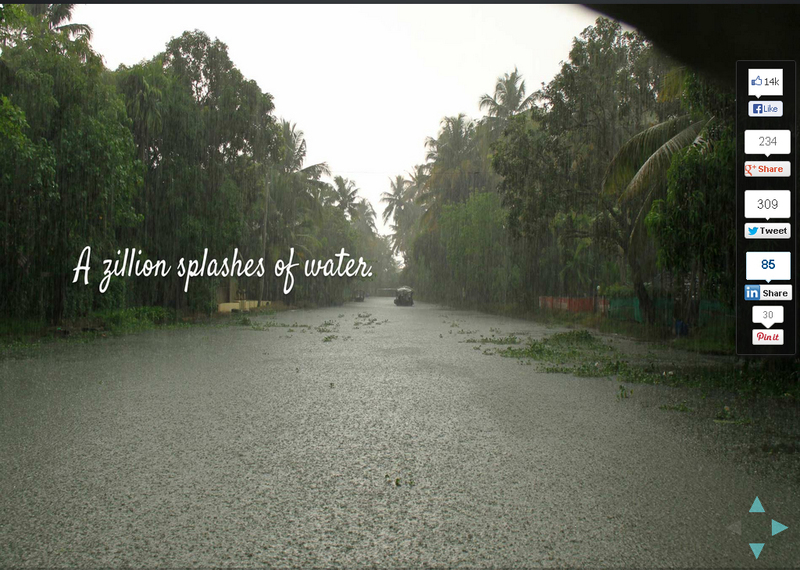 In a pioneering development, the Kerala State Tourism Board allows users to access the site, www.when-it-rains.com, with their webcams – the site can be navigated through gestures alone. The website takes viewers to rain-washed plains, misty hills and majestic backwaters, and the interface takes place through sheer gestures. This is one of few tourism websites anywhere in the world to use gesture-controlled technology for navigation. 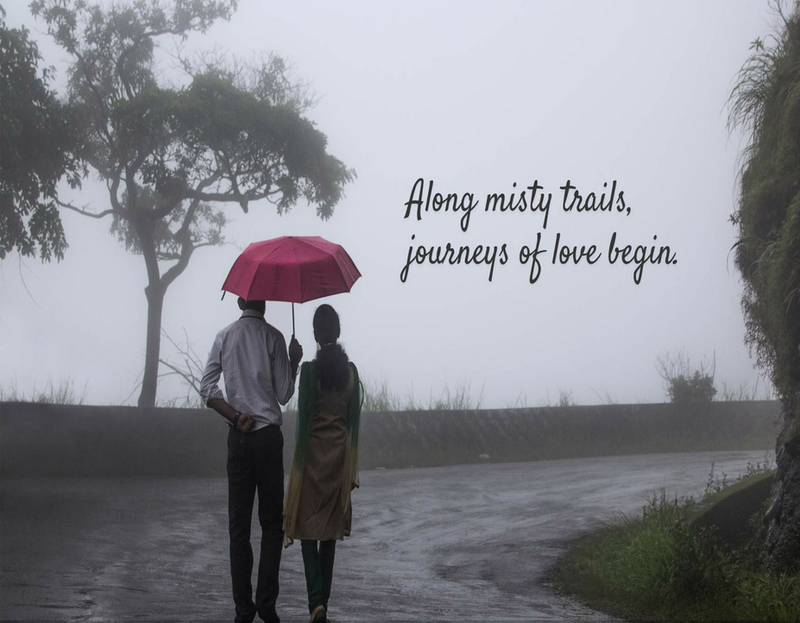 Visually stunning images of the monsoon shot by Facebook fans of Kerala Tourism are used in the new website, developed by Stark Communications, the official marketing and communications agency of the Kerala Tourism department. The website tracks movements and gestures through the webcam and responds to these to allow the user to browse the site. People around the world can now sit in front of a computer or with a smart phone and enjoy multifarious experiences, even before they actually arrive in the state. The gesture-controlled website is yet another step in extending to the world the many experiences that Kerala offers to a visitor. Kerala Tourism is a pioneer in integrating technology in promoting its destinations to audiences across the country as well as abroad. The department’s award-winning website (www.keralatourism.org) is one of the most-visited tourism websites in the world.